The asscher cut diamond was created by Joseph Isaac in 1902. Similar to the emerald cut diamond, the asscher cut diamond has a square shape, except the corners are not pointed. 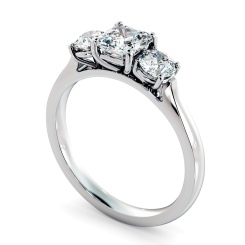 The asscher cut diamond has a smaller table and higher crown, making it a little heavier than other diamond cuts. With 58 facets, this style diamond has a spectacular shine, and is perfect in an asscher cut engagement ring. The asscher cut diamond was very popular during the 1920’s, and has a wonderful vintage inspired look. 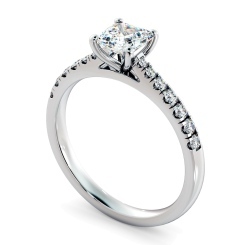 An asscher cut diamond also looks incredible as a central stone in a halo engagement ring. 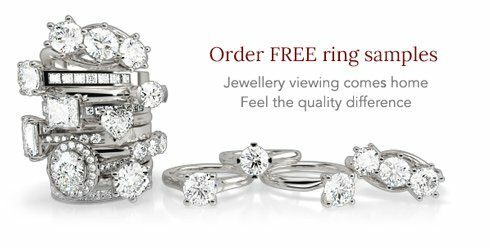 When you buy your asscher cut engagement ring from Shining Diamonds you can customise the carat, and metal, so that you get an engagement ring that is personal to you. 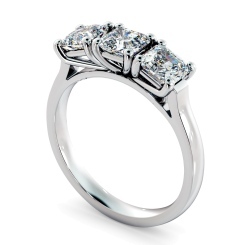 Our asscher rings are as beautiful as they are timeless, and will pair perfectly with a number of wedding rings. Browse our collection and have a look at our finance options. 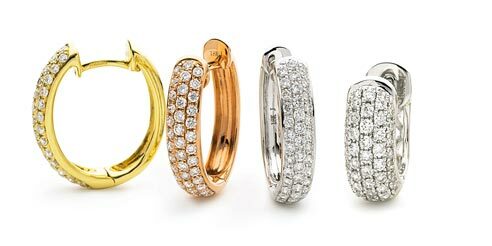 Every diamond from Shining Diamonds has Cut, Clarity, Colour and Carat in mind. This ensures that your engagement ring is of the highest quality possible. 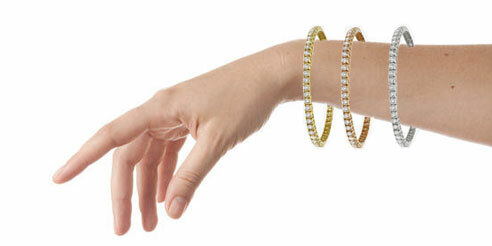 The 4Cs are at the priority for every piece of jewellery handcrafted at Shining Diamonds. 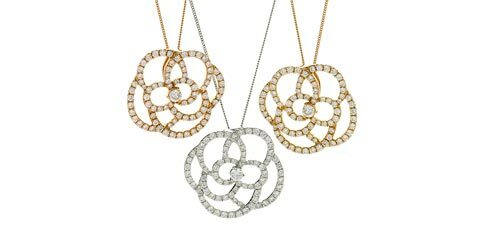 Choose from rose gold, white gold, yellow gold and platinum.